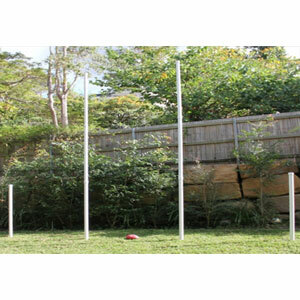 The regular Backyard AFL post consist of 2 x 1.5m high Point Posts and 2 x 3m high Goal Posts. Perfect for turning your Auskick backyard into the “G”! Suits kids from 4 to 6 years young. 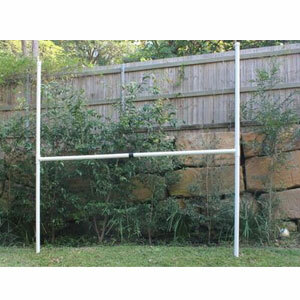 Just $279 which Includes delivery to your door.